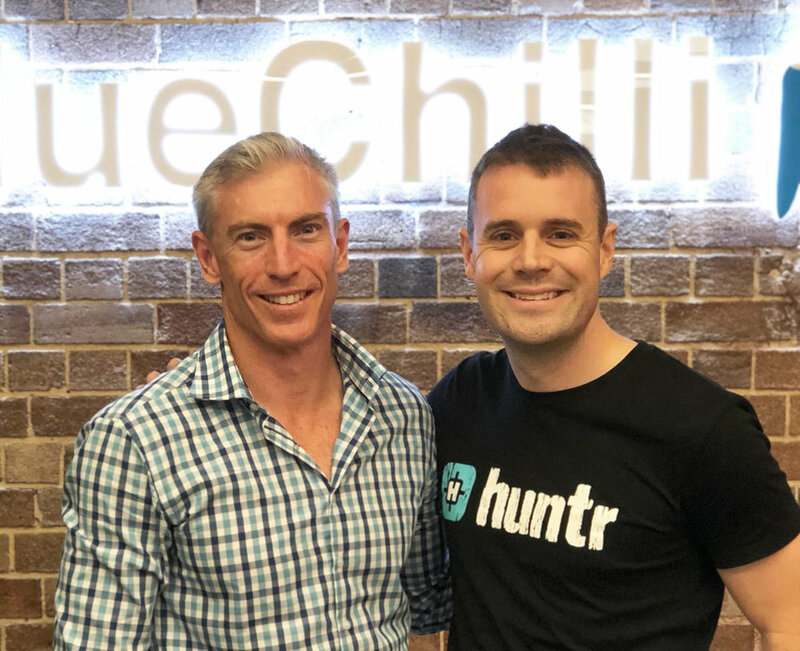 Our Director Grant Johnsen popped into the BlueChilli HQ in Sydney last week to catch up with their Founder and CEO, Sebastien Eckersley-Maslin. 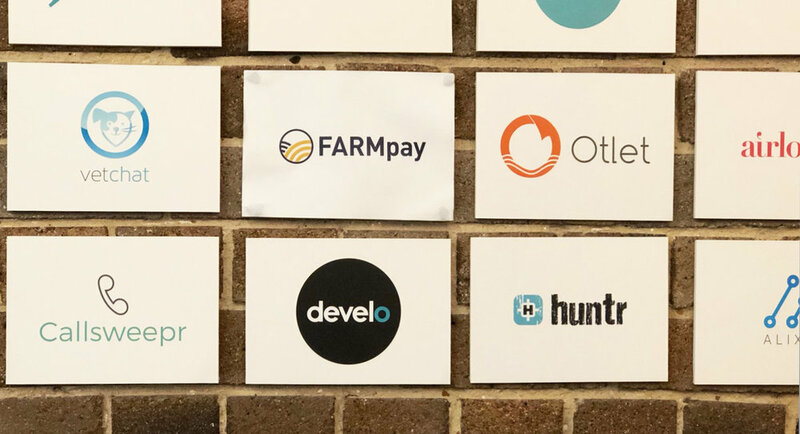 BlueChilli have been supporting Develo as part of the '156' Startup Accelerator Program, and we have been so lucky to have had the support of such an amazing team in their Brisbane, Sydney and Melbourne offices - so thank you BlueChilli! Check out some of the photos of their office that Grant took below!